Just like you are NOBODY without a mobile number, a business needs a website for an identity , at the least. A website adds to your credibility. It adds to the image of the business. Many prospects do not like to ask questions, but would like to know about your business. When you have a information filled website, the prospects are well informed before they come to you. A website saves your time since, you do not have to repeat the same information to all your prospects again and again. Just ask them to visit your website. You can do in website, what you cannot do in a personal meeting or a phone call– a demo. Yes, to make good use of website, show samples or product photos in the site. Have a complete live demo set up for the visitors to get a better feel of your product or service. There are a whole lot of things that you can do with a website, making it very interactive, collect useful customer information , even sell on line. The complete transaction can be done through the website. A website is available 24 X 7 X 365. It has global reach and if you work on making your website come in the top in the search results, you will be surprised at how easily leads come through. 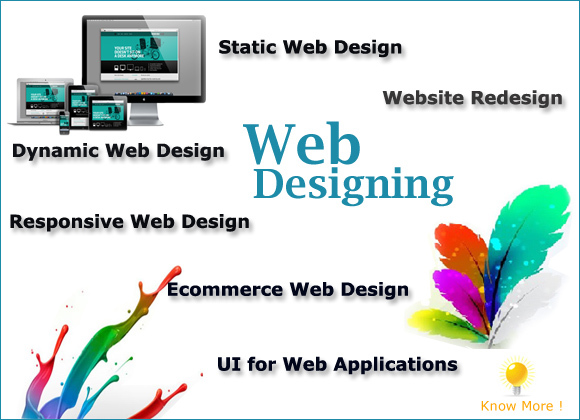 So, in today’s world, having a website, is the first step in establishing a successful business. Marni Reimers on Why do you need a website? Rosie Dozar on Why do you need a website? dartong.gotoip2.com on Why do you need a website? Rekha on Why do you need a website?